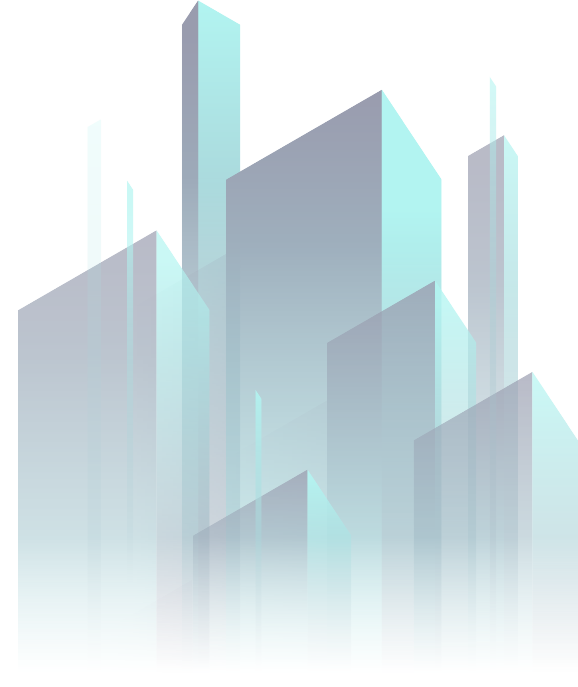 The purpose of the Better Buildings Summit is to engage in a conversation about today’s challenges relating to building performance and sustainability. This event will bring together architects, building owners, general contractors, policy makers, and municipal representatives. Hence, our cities represent a great opportunity for effective environmental changes. There is no alternative to sustainable development. Moreover, sustainability is innovation’s new frontier. Now is the time for us to act as game changers by making a difference, accelerating the shift, pushing boundaries and designing with the future in mind. As a construction leader, you can make a difference and help to maximize energy efficiency by committing to an integrated design process, investing in energy efficiency early in your building’s lifecycle, striving for higher standards of excellence, and including commissioning in your construction plan. We need to fight like our world depends on it, because it does. Let’s make our cities healthier, sustainable, resilient and a better place to live for the generations to come. SOPREMA INVITES YOU TO ENGAGE IN CONVERSATIONS ABOUT TODAY’S CHALLENGES RELATED TO BUILDING PERFORMANCE AND SUSTAINABILITY. We’re looking to strengthen our role in the sustainable building movement. We consistently take the lead towards transparency for eco-friendly materials. 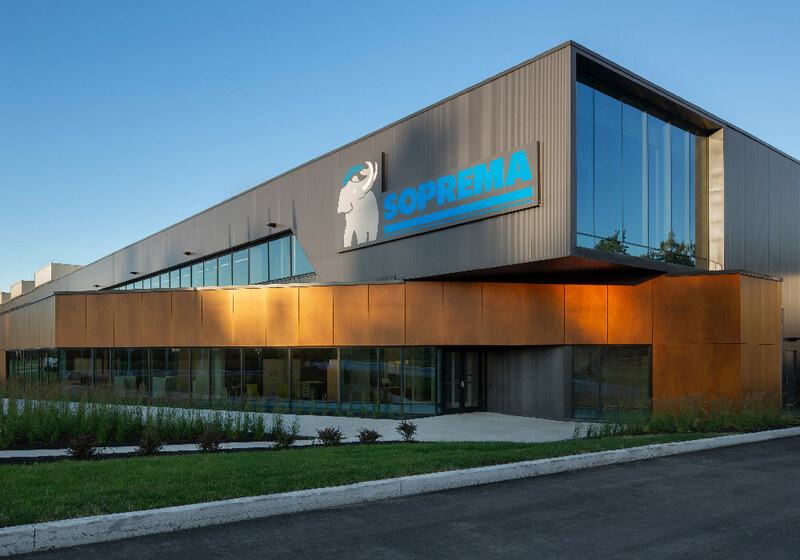 SOPREMA is mainly active in the building sector, an industry with a strong ecological and carbon footprint. From construction to building use, we are convinced that we are able to bring about progress—actual progress to reduce and limit the negative effects that we can collectively have on people’s environment and quality of life. As we become more aware of our role, we recognize the importance of adopting good practices that are synonymous with value creation to move society forward and guarantee the sustainability of our planet. Our product and system development experts as well as our production specialists are continually working to reduce the quantity of raw materials required while optimizing our manufacturing methods.